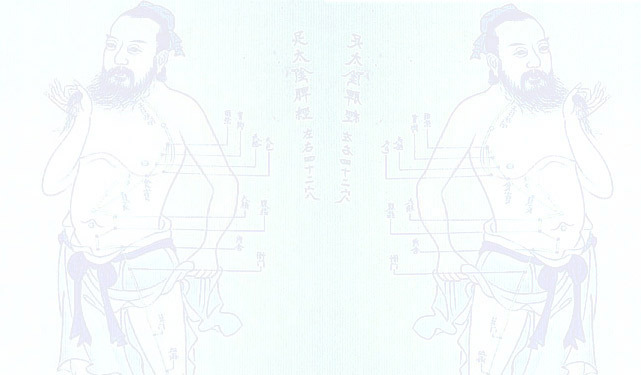 The ancient Chinese art of Tai Chi is an integral part of any regimen of Traditional Chinese Medicine. Tai Chi is a healing exercise because of its reputation for alleviating many elments such as hypertension, gastric problems, arthritis, heart disease and anemia. It improves circulation, balance and helps relax and strengthen the nervoud system. Tai Chi exercise is also easy to learn with a Master or through video instruction. 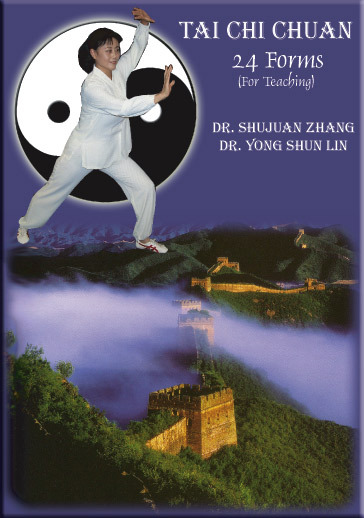 These instructional Tai Chi DVDs have been developed to help both the beginning and advanced Tai Chi student maximize their results. This is accomplished with the use of multiple camera angles and step-by-step explanations of each movement by Dr. Shujuan Zhang and Dr Yong Shun Lin. The 24 Form Tai Chi Chuan DVD introduces the student to basic moves and forms. 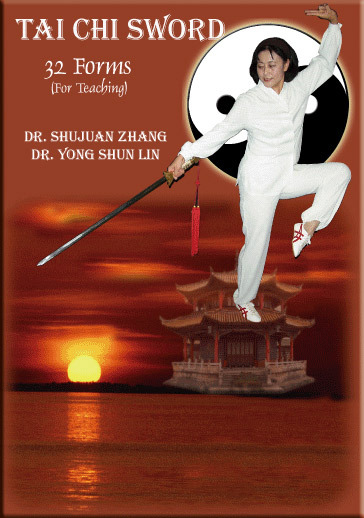 The 32 Form Tai Chi Sword DVD is for those students who are ready to expand their studies into weaponry. Each instructional DVD is approximately 45 minutes in length. Can be bought individually for $19.99 (+S&H) or save money by buying the set for $34.99 (+S&H). Please ensure to specify which videos you want on your order. Buy both now and SAVE!